High-frequency head clamps. 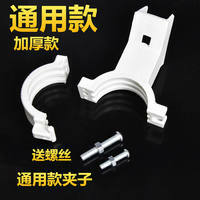 Nine households pass KU high-frequency head bracket clips. Thickened models are durable.